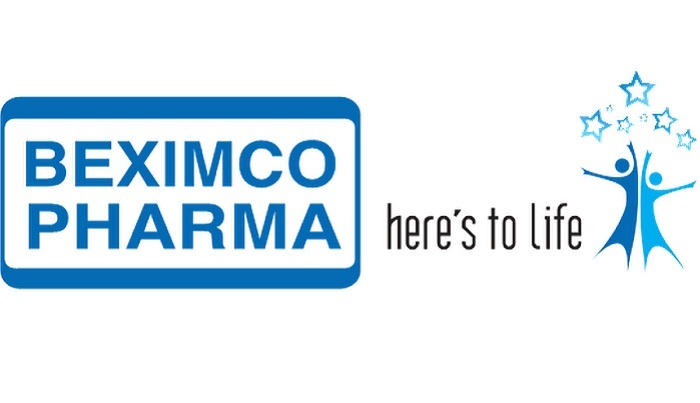 Beximco Pharmaceuticals Limited (BPL) is going to export medicines to the United States from tomorrow as part of its initiative to focus its presence in many emerging and developing markets in the world. Marking the occasion, BPL will organise a function in Le Meridian Hotel, said a press release today. Finance Minister AMA Muhith will attend the event as the chief guest while Health Minister Mohammad Nasim and US Ambassador in Bangladesh Marcia Bernicat will be present as special guests. Among others, Bexmico Group Vice Chariman Salman F Rahman and BPL Managing Director and Law Maker Nazmul Hasan will also be present. The company is one of the largest exporters of pharmaceuticals in the country and its state-of-the-art manufacturing facilities are certified by global regulatory bodies of Australia, European Union, Gulf nations, Brazil, and others. The company is consistently building upon its portfolio and currently producing more than 500 products in different dosage forms covering broader therapeutic categories which include antibiotics, antihypertensives, antidiabetics, antiretrovirals, anti asthma inhalers etc.